Here’s one thing many people are surprised to learn: in the majority of cases of hearing loss, people can hear many sounds just fine, and have difficulty only with select sounds. With high-frequency hearing loss, you can in all probability hear lower-pitched sounds normally, creating the impression that your hearing is normal. Higher-pitched sounds, on the other hand, may not be perceived at all. To begin with, sound can be characterized both by its loudness (calculated in decibels) and by its frequency or pitch (calculated in Hertz). With normal hearing, you’d have the ability to hear sounds inside the frequency range of 20 to 20,000 Hz, but the most important sounds are inside the range of 250 to 6,000 Hertz. Within that range, you would be able to hear most frequencies at a fairly low volume of between 0-25 decibels. With high-frequency hearing loss, you may be able to hear the lower frequencies at fairly low volumes (0-25 decibels), but you wouldn’t be able to hear the higher frequency sounds without increasing the volume (by as much as 90 decibels with profound hearing loss). Speech consists of a blend of both low and high frequency sounds. Vowel sounds, like the short “o” in the word “hot,” have low frequencies and are typically easy to hear even with hearing loss. Problems develop with consonants such as “s,” “h,” and “f,” which have higher frequencies and are much harder to hear. Since consonants present the majority of of the meaning in speech, it’s no wonder that those with high frequency hearing loss have difficulty following discussions or TV show plots. For the countless numbers of men who have been accused of ignoring their wives or of having “selective hearing,” they might for once have a viable defense. Women and children tend to have higher-pitched voices with less magnitude, or loudness. Because of this, those with hearing loss might find it much easier to hear the male voice. Several of our patients do complain about not hearing their grandkids, and this will often be the principal incentive for a hearing test. The sounds of birds chirping are in the higher frequencies, which means you could stop hearing these sounds entirely. In fact, we’ve had patients specifically point out their surprise when they could hear the sounds of birds again with their new hearing aids. The flute, the violin, and other musical instruments capable of producing high frequency sounds can be difficult to hear for people with hearing loss. Music in general does tend to lose some of its potency in those with hearing loss, as certain instruments and frequencies cannot be differentiated. In combination with the above, you may have trouble hearing many other sounds, like rustling leaves, rainfall, and the sound of streaming water. The trick to treating high-frequency hearing loss is in amplifying only the specified frequencies you have trouble hearing. That’s why it’s vital to obtain the right hearing aids and to have them programmed by a competent professional. If you amplify the wrong frequencies, or worse yet amplify all frequencies, you’re not going to get the outcome you desire. 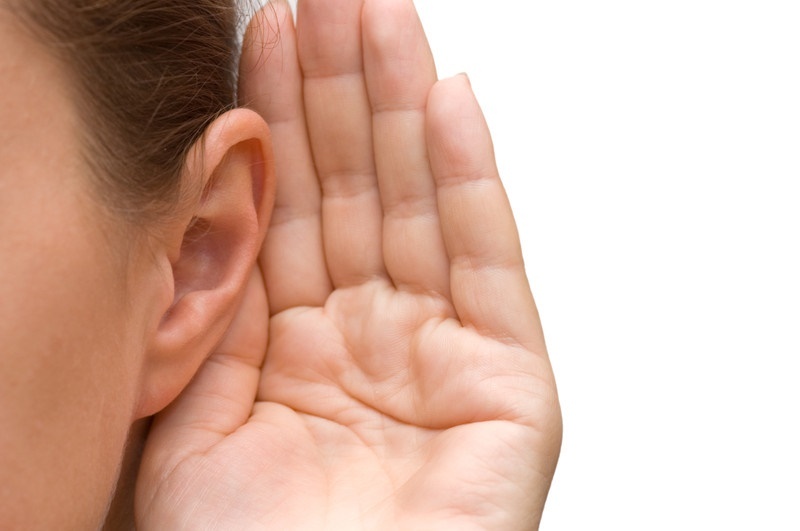 If you suspect you may have high-frequency hearing loss, give us a call today. Our seasoned hearing professionals will thoroughly test your hearing, identify the frequencies you have difficulty with, and program your hearing aids for optimal hearing.